Fill out our simple form and get quotes from local laser tag suppliers. Laser tag for events, from children's parties to corporate fun days. 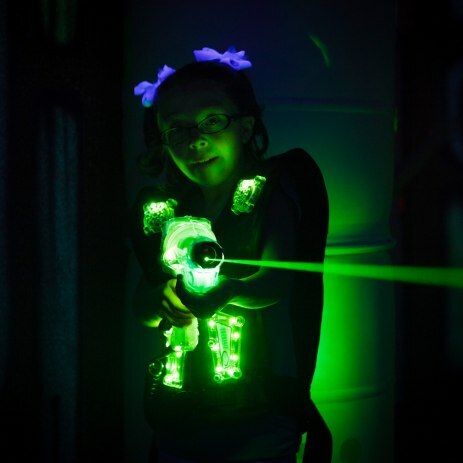 Add to Event helps you find a wide selection of laser tag hire in your area. Get a quote today to find how much it costs to hire laser tag for events and parties. Lock and Load with Laser Tag combat games. Up to 32 players can take part in our Laser Tag games, with realistic battle scenario, powerfull, heavy duty tagger and even a functioning laser minigun! Rapid Attack with the use of Nerf Guns brand new for 2018. 2. Hours of high octane adrenaline filled great for any children's party, funday etc. We have an amazing Area 51 inflatable laser tag maze available for hire for any type of event. Perfectly suited for children's birthday parties! Combat archery is a new craze that is sweeping the nation. Its a unique group activity which is a hybrid of Paintball, Archery and Dodgeball.